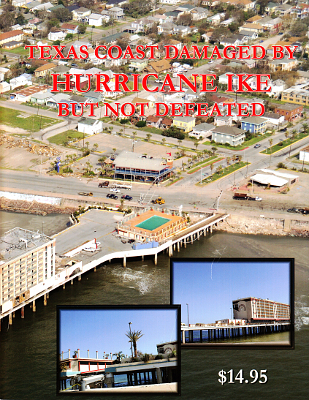 Description: Aerial photography of the Gulf Coast along the strike zone of Hurricane Ike. Pleasure Island, Crystal Beach, Bolivar Peninsula, Galveston. 60 pages of photos, very little text. Viewed: 3,466 times since March 14, 2012.